This paper describes a syndrome of psychological and physical symptoms involving body paralysis and hallucinations traditionally interpreted in Newfoundland as an attack of ‘Old Hag’. Folk theories of cause and treatment are outlined based on 13 months of field research in a community on the northeast coast of Newfoundland. Data derived from the responses of 69 adults to the Cornell Medical Index (CMI) indicate that there are no significant differences in psychological or physical illness complaints between adults who have experienced the Old Hag and adults who have not had this experience. 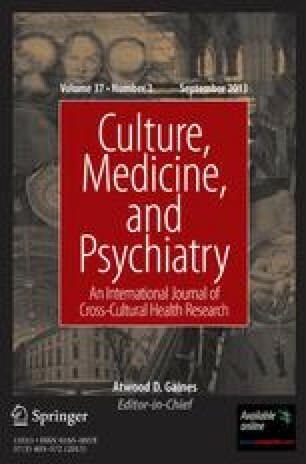 The striking similarity between the Old Hag experience and a clinical condition called sleep paralysis is analyzed, and the implications of viewing the Old Hag as sleep paralysis are discussed within the context of current theoretical issues in transcultural psychiatry.